August 23, 2013 – Portland, Ore. – Today the Community Cycling Center, a nonprofit organization dedicated to broadening access to bicycling and its benefits, announced the selection of Mychal Tetteh as their new CEO. Mychal joined the Community Cycling Center in 2005. During his six-year tenure, he expanded responsibilities and was promoted to Director of Shop Operations. Mychal helped lead capacity assessment, strategic planning, and vision development efforts, while increasing productivity and expanding sales at the bike shop. Mychal left the organization in 2011 to pursue a new opportunity at Village Market, an innovative social venture located in the vibrant neighborhood of New Columbia, one of the Community Cycling Center’s partner communities. His leadership provided the operational stability and accountability needed to successfully complete the launch of Portland’s only nonprofit grocery store. 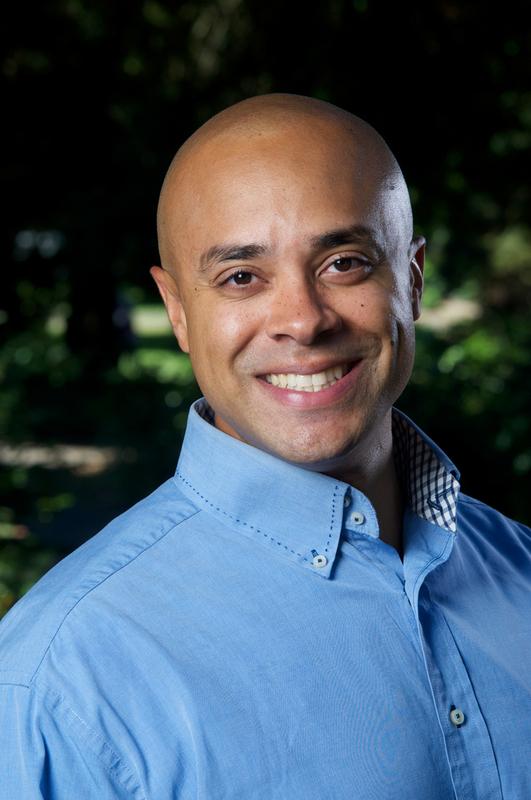 Mychal is currently the Executive Director of the Major Taylor Cycling Club of Portland, a nonprofit organization that promotes safe and fun bicycling geared towards the African-American communities of the Greater Portland Metropolitan area. The Club has a long-term health initiative to encourage African-American adults to become more physically active through cycling and overall fitness. Mychal will return to the Community Cycling Center on September 16, 2013. Plans for a community welcoming and celebration event are in the works.